TV Viewing in 2019: What's Changing & Why? 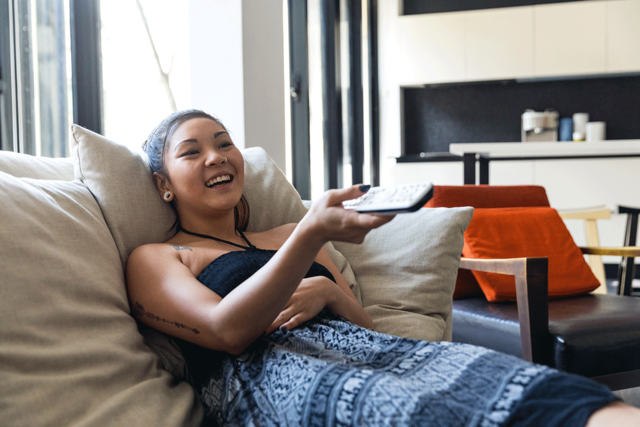 With buzz around leading services like Netflix disrupting the TV industry, we asked global TV consumers their viewing habits to uncover the truth behind the hype. Our latest infographic explores the diverse preferences of viewers around the world. Where is the most TV consumed? Which demographics watch the most linear TV? In which markets is TV a top brand discovery channel? Who are the biggest binge-watchers?